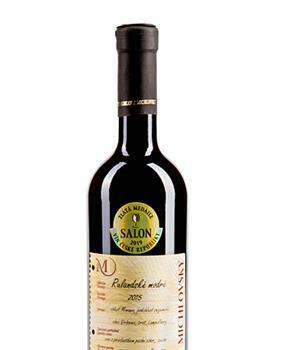 News | VINSELEKT MICHLOVSKÝ a.s.
We are inviting you to read our news. Be among the first to know. On 1st August 2017 we opened a new Gallery of Wine at our company premises. 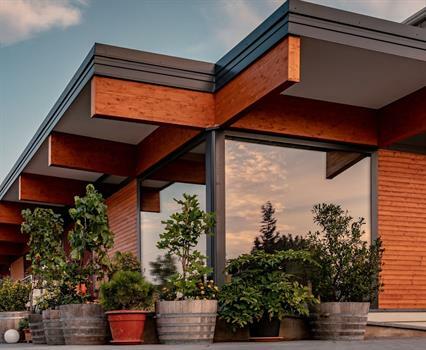 It is possible to both taste and buy wines here from our collection. 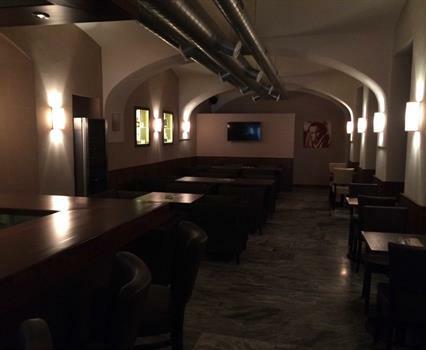 From Saturday, September 17th, all wine lovers are invited to visit CAFÉ BAR 14 (Prague 1, Opatovická Street 14. 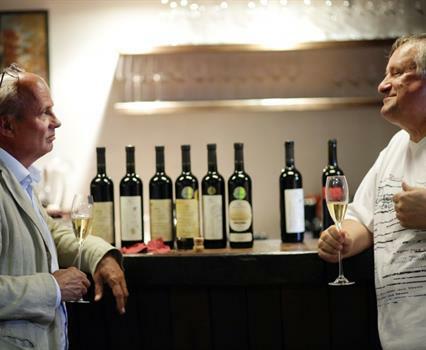 From this time, you can not only buy our wines here, but we will also meet here at the tastings of our exceptional drinks. Vinselekt Michlovský was among the best with 10 gold medals. You are invited to take a look at the photos from the gala dinner - Winery of the Year 2009. 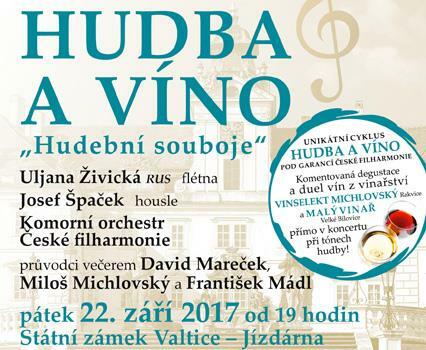 Das dritte Jahr des einzigartigen Zyklus MUSIK UND WEIN mit dem Untertitel MUSIC FILESUnter der Garantie der Tschechischen Philharmoniker Freitag, 22. September 2017 um 19:00 Uhr. 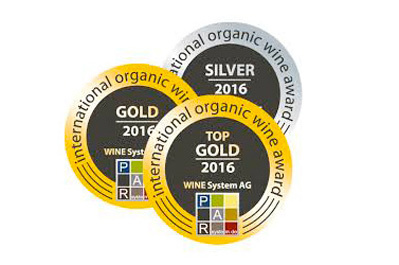 In 2016 VINSELEKT MICHLOVSKÝ, a.s. also celebrated a major success in an internationally recognised competition. Whether Mr. Michal Horáček will be elected as the Czech Republic’s president remains to be seen. Nevertheless, even today it is clear he knows where to go for wine tasting and shopping when he is around Rakvice. 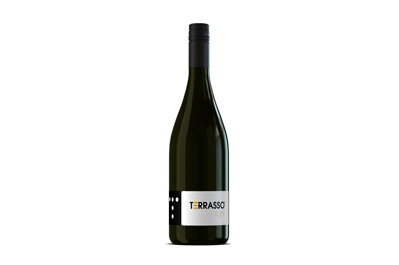 This harmonic, light and fresh finely sparkling wine accompanied by spicy acid is prepared via the perfect technology to fully preserve the aroma and taste and reduce the alcohol content. 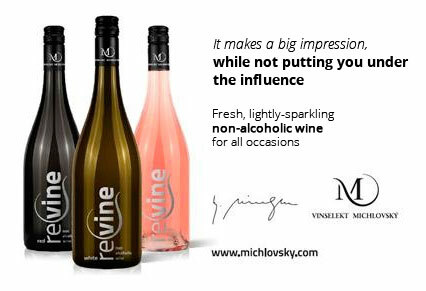 Non-alcoholic wine produced from fresh young wines. The presence of natural CO2 contributes to better preservation of freshness and stability. 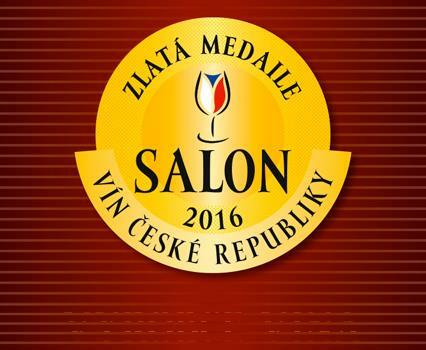 On Friday, January 29, 2016, the Wines Salon of 2016 gala ceremony of the results and award announcements took place in the Chateau Valtice Riding Hall, where we achieved first prize for the best collection of wines. 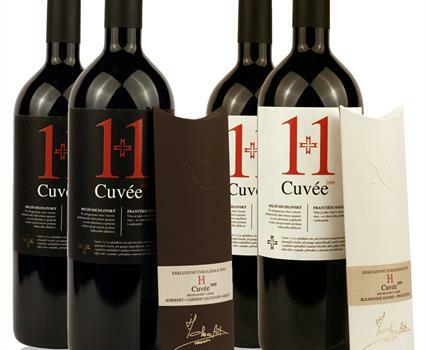 Cuvée 1 + 1 is the result of more than thirty years of cooperation between two of the foremost winemakers, Dr Miloš Michlovský and Mr. František Mádl, who believe in the same philosophy, the creation of signature wines using the deepest knowledge of the vines, soil and climate, always in accordance with nature and their own conviction.